The SGS Treasure! adds some adventure to Minecraft. 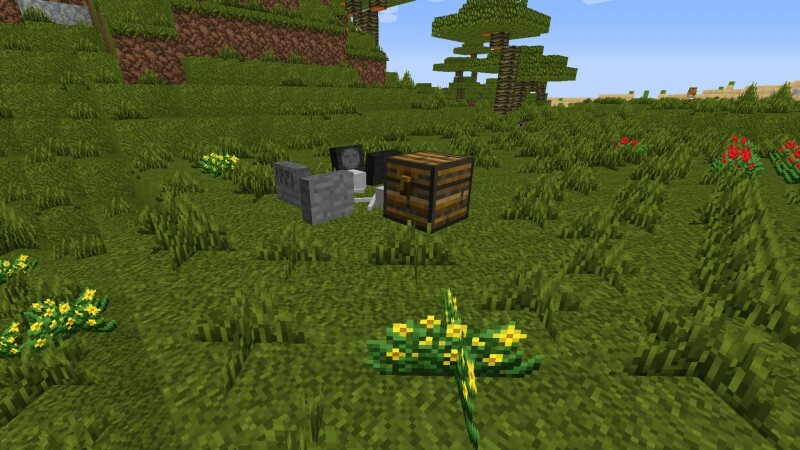 Various different types of treasure chests are randomly buried throughout the Minecraft world. The chests require different types of keys to open them. The more rare the chest, the better the loot. You can locate an area where a treasure chest is buried by finding and digging under a graveyard or other new surface markers. Be warned, some chests may be buried in underground dungeons, guarded by unfriendly mobs. There also are treasure chests in caves, dungeons, sunken ships and under Wither Trees, or other randomly generated structures. As well, there are rare Wishing Wells placed throughout the realm which you can use discovered gold and silver coins on. Will you be the first one to discover Blockbeard's treasure!